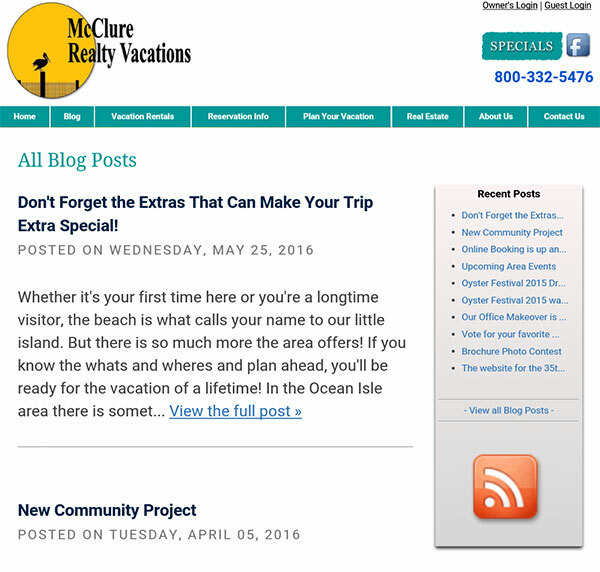 We have switched to a Blog format for keeping our guests and homeowners up-to-date. Blog posts are shared on Facebook. Be sure to like our page to get our updates in your newsfeed.